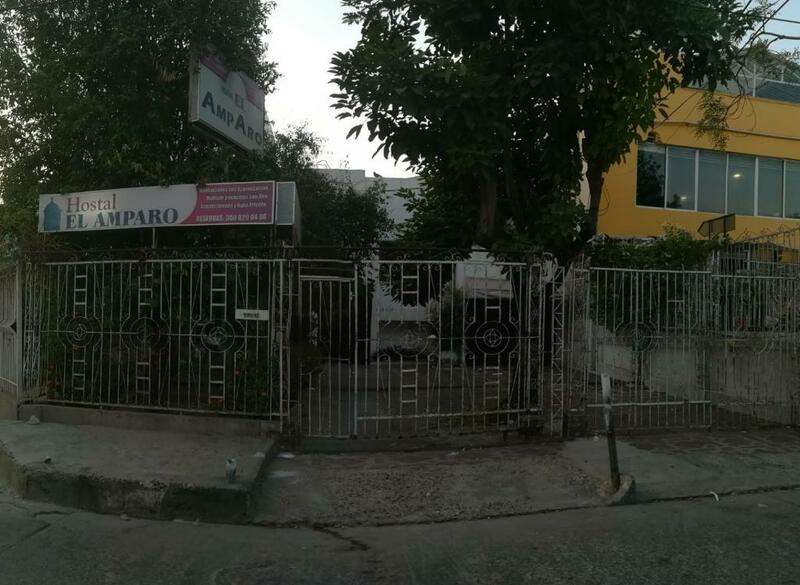 Featuring a garden, Hostal El Amparo is located in Cartagena de Indias in the Bolívar region, 6 miles from Steps of La Popa Mount. Around 6 miles from San Felipe de Barajas Castle, the property is also 6 miles away from Cartagena's Walls and offers free WiFi. Bolivar Park is 6 miles away and Cartagena's Gold Museum is 6 miles from the guesthouse. At the guesthouse, rooms come with a closet, a TV and a private bathroom. Palace of the Inquisition is 6 miles from Hostal El Amparo, while Cartagena's Port is 5 miles from the property. The nearest airport is Rafael Núñez International Airport, 7 miles from the property. When would you like to stay at Hostal El Amparo? This triple room has air conditioning, tile/marble floor and cable TV. House Rules Hostal El Amparo takes special requests – add in the next step! We need at least 5 reviews before we can calculate a review score. If you book and review your stay, you can help Hostal El Amparo meet this goal.